Today on WKAR I take on one of the greats, A Christmas Carol by Charles Dickens. If you would rather read my review, you can do so below. 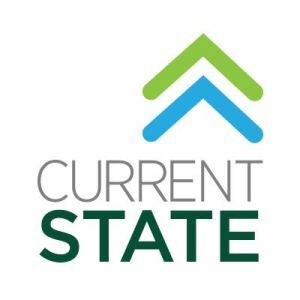 This was my twelfth appearance on Current State and you can hear/read my other reviews via this page on my site or on the Current State site here. I have reviewed other classics as well as contemporary books. I hope you enjoy my book review… and Merry Christmas! This entry was posted in Life by Scott D. Southard. Bookmark the permalink.